Super Monkey Ball 2 – Sakura Edition is now available on the Windows Phone marketplace, we give you the quick answer if it makes up for the frustrating original port of Super Monkey Ball on the Windows Phone. 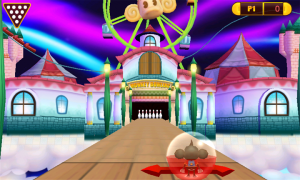 Short answer, it does not make up for the original; users of Super Monkey Ball 2 are already filing in complaints about still-wacky controls and difficult to use tilt mechanics. Difficulty still remains high, with some accomplishments in the game requiring full 10-level-runs if you fail to accomplish the goal. Super Monkey Ball clearly believes in a try-hard system, difficult is high, no retries, and no restarts on any levels. You fail, you have to do it all over again. 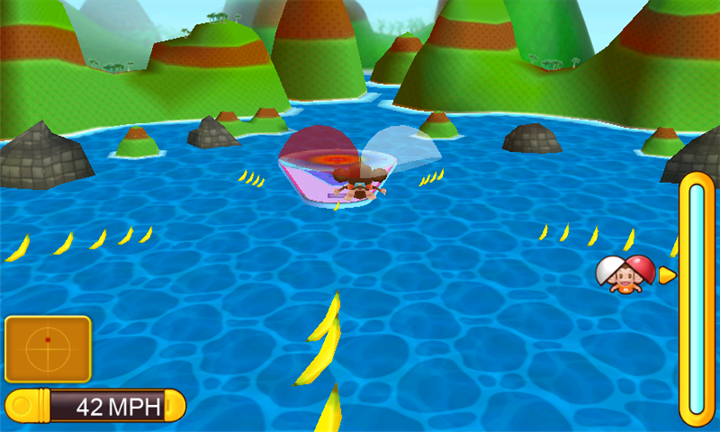 Originally, we assumed Super Monkey Ball 2 would have local WiFi multiplayer support, considering the iOS version does. Guess what, nope no local WiFi multiplayer here, simply pass-and-play multiplayer. Huge let down! If there was anything positive to come out of this game it was at least the fact that it would have WiFi multiplayer support, the same as other platforms with the same version. 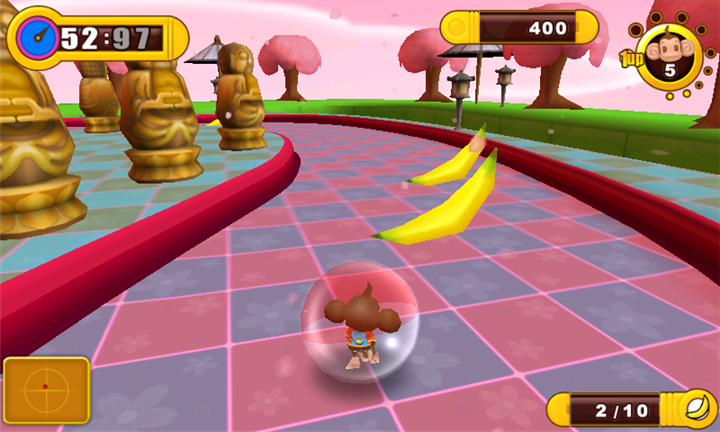 Super Monkey Ball 2 is published by SEGA as version 1.0.0.0, download size of 132 MB, and supported languages of Deutsch, English, Español, Français, Italiano, and 日本語. You can check out the true-to-the-original sequel of Super Monkey Ball with the free trial, since it is an Xbox LIVE game. If you want to deal with all the letdowns, you can purchased Super Monkey Ball 2 – Sakura Edition for $2.99 right now on the Windows Phone marketplace. Super Monkey Ball™ is back. Everyone’s favorite monkeys keep the ball rolling with this exclusive version of the arcade to console classic for your smartphone.